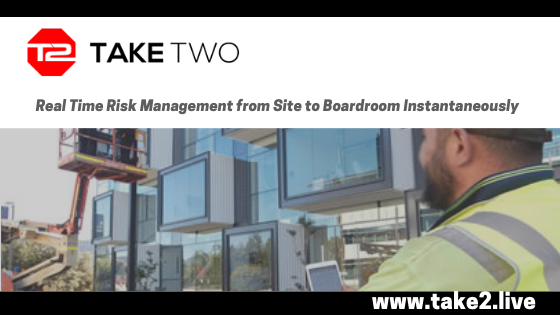 Stop, Think, Assess, Make the Changes, Do the Task Safely with Take2. Give your Team the tools they need! 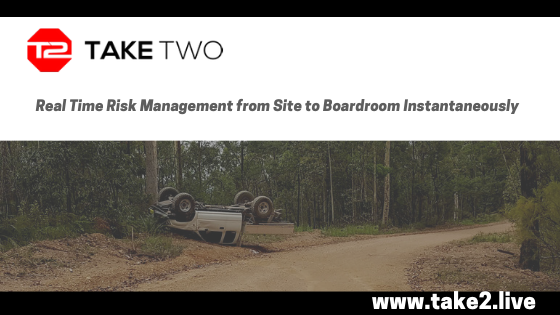 Take your remote or lone worker management system to the next level! Safe-halo provides visibility and critical life-saving communication beyond the boundaries of mobile phone service. 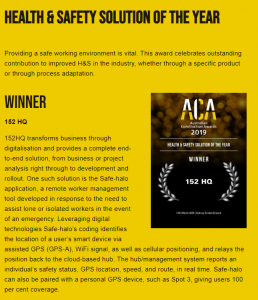 Integrate Safe-halo with any personal GPS device to give your employees 100% coverage. 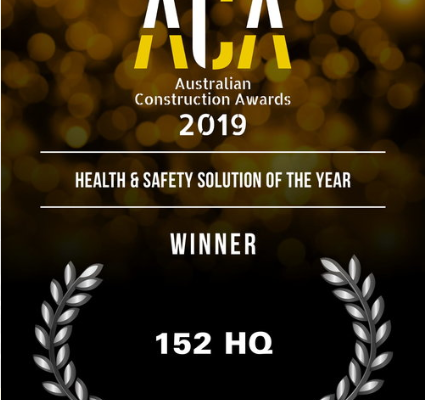 Are you the next corporate who gets on board with Safe-halo? Do you have lone or remote workers? What is the next wave of digital transformation for Australian businesses? What are the economic and social benefits of digitalisation? How can businesses reap the benefits of digitally‑enabled growth? 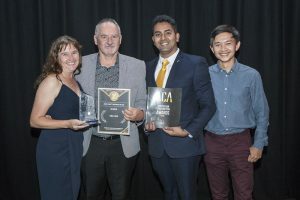 Come join us on April 11, 2019 for a FREE discussion to see how technology will advance Bega businesses into the Fourth Industrial Revolution. Want the inside gossip on how to transform your idea into an AWESOME app? Join us at the Bega Valley Innovation Hub at 11am on April 11, to learn all the secrets. 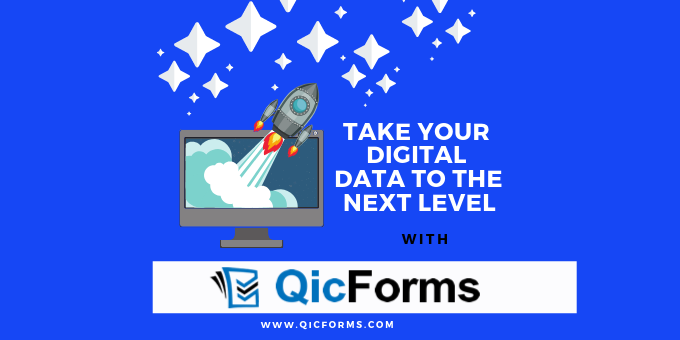 QicForms allows you to create your own digital forms without having to write a single piece of code. 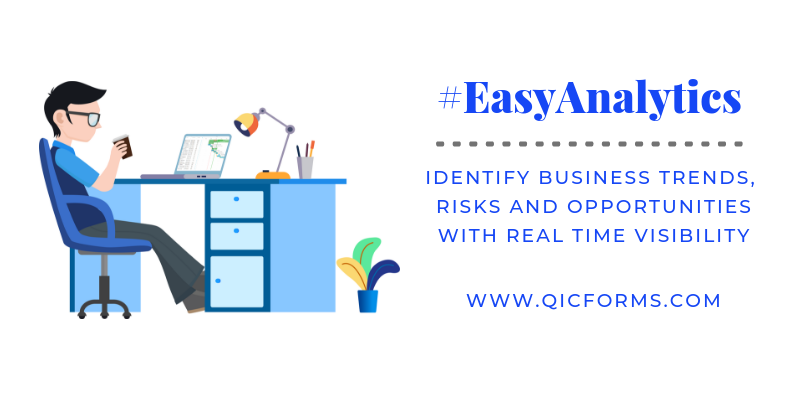 Visit http://www.QicForms.com for more information. 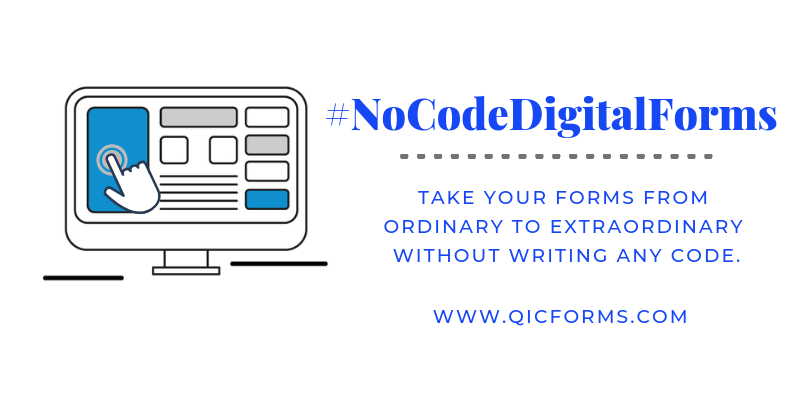 Need digital forms, but your not tech savvy? Not a problem! Businesses across all industries are now realising what opportunities data analytics can create. 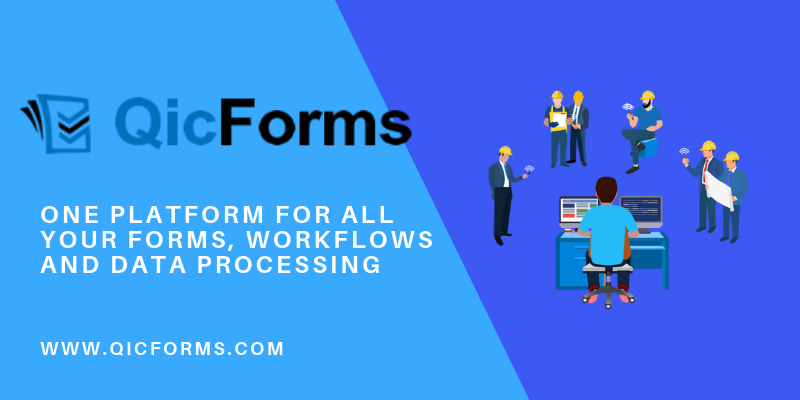 It doesn’t matter if you are collecting data on behalf of your sales team, field crew or management – your forms don’t have to be boring.